While arts programming exists everywhere in Los Angeles, none is for the purpose of leveraging opportunity for the city's most vulnerable. 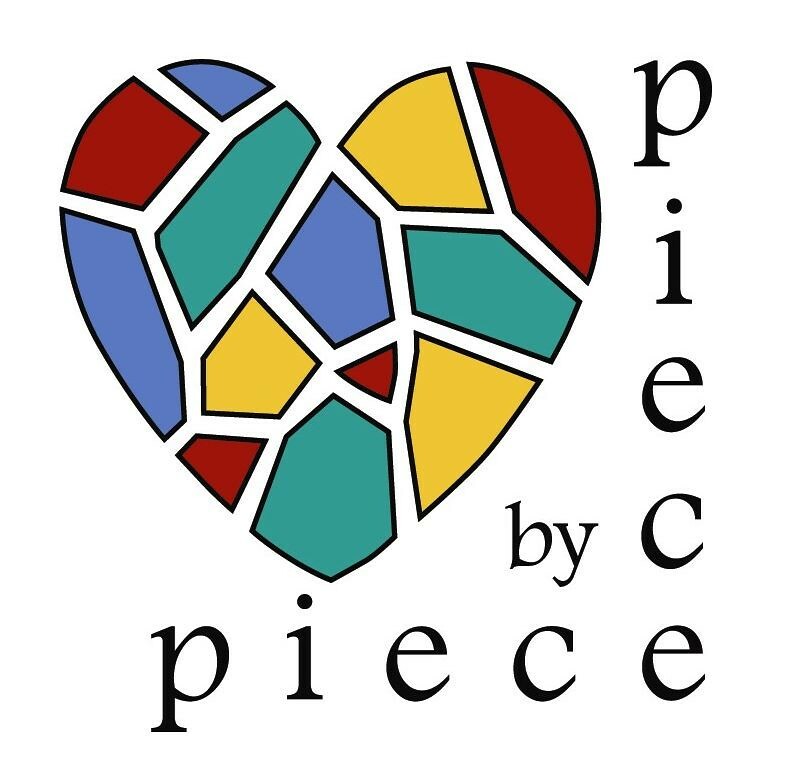 Piece by Piece workshops build community and a sense of belonging. Learners are inspired to set goals for themselves and are invested in the success of others. The resulting impact is improved connection, esteem and motivation lending to increased stability and quality of life. Our skills training series offers opportunities for advancement and earnings, promoting the achievement of each person to his or her highest potential. Persons living in poverty, professional artist-instructors and supportive volunteers are bonded by a shared desire to create art and foster success. Our unique program creates a culture of mutual support and high expectations for individual success. Participants train in the context of meaningful contribution to the learning community, with personal connection the key factor promoting achievement. Our Studio Prep Associate positions are filled by women residing in Skid Row supportive housing with significant barriers to employment. Associates provide key support to workshops in their role sorting, preparing and managing donated mosaic materials while gaining valuable work experience and building job skills. Workshop Offerings nurture connection and creativity, bringing improved wellness to the lives of persons facing complex issues that have made them vulnerable to homelessness. The community fosters hope and in so doing reduces barriers to success often faced among those who have lacked opportunity. Piece by Piece offers a means of developing individual talents in order that each may reach their full potential to contribute in the social context. Group projects provide an inviting setting and is typically a participant's initial contact with our program. Participants enroll for skills training in our Art Room at Star Apartments in order to learn and master a set of five basic mosaic skills. Following months of study and practice, participants graduate to become a Piece by Piece Artisan. Directed Studies workshops help nurture talents using newly-acquired skills. Multiple-week sessions focus on completion of a personal work of art using a specific approach, guided by the instructor. The opportunity to invite Artists recognized for their contributions to the field of Mosaic Art enables our participants, and our teaching artists as well, to stretch their creative muscle and explore new ground. Our collective tool kit is expanded, such that our Artisans are able to both build exemplary bodies of work and take on complex and innovative commission assignments. Our Artisan Studio provides a supportive setting at which Piece by Piece Artisans complete orders and commissions attained through our social enterprise sales network. As a workforce development program, Artisans are compensated hourly for their professional work fabricating high-quality mosaic art, including our lines sold at www.thepieceshop.com, custom commissions and public art projects.